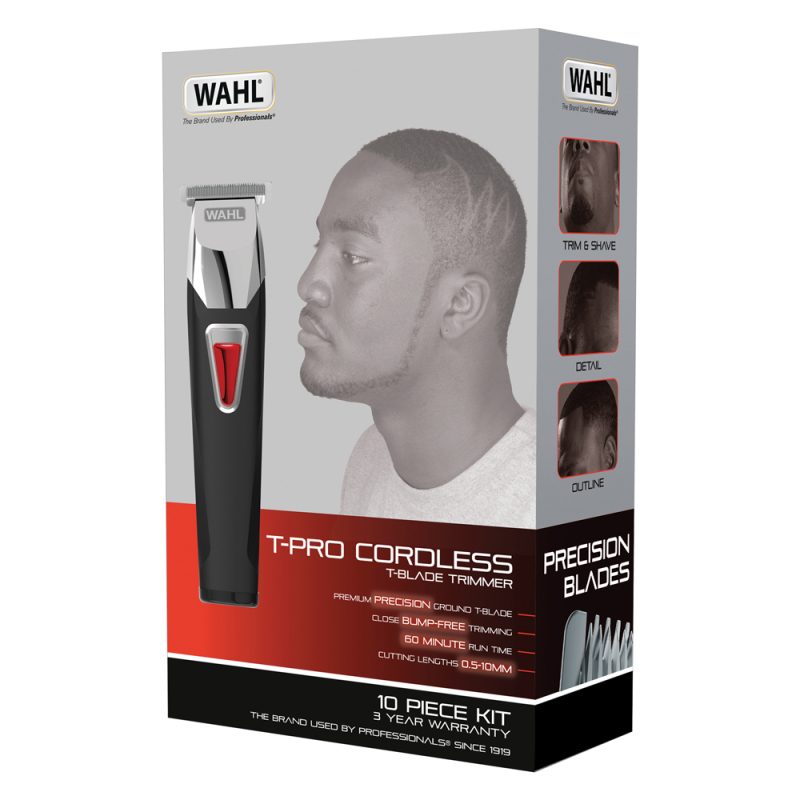 Achieve professional results within the comfort of your own home with the T-Pro Rechargeable Trimmer kit. This trimmer offers superior cutting performance with the precision-ground blade. The blade is easily detachable and rinseable for easy use. The stylish and sleek design of this product offers comfort as well as the flexibility of cordless trimming. The close cutting lengths 0.5-10mm makes this trimmer multi-functional and meets all your needs with its capability to trim, outline, body groom, detail and shave. Featuring two T-blade attachment combs, the trimmer stays sharper for longer while also preventing ingrown hairs. The Afro T-Pro offers full styling control with its impressive 60 minute run time and soft touch grip. 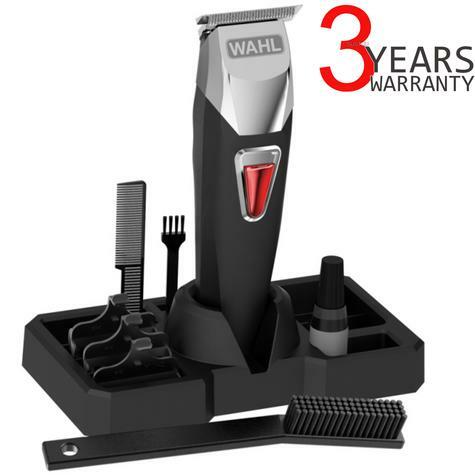 This rechargeable trimmer has a long lasting, cordless run time of 60 minutes. 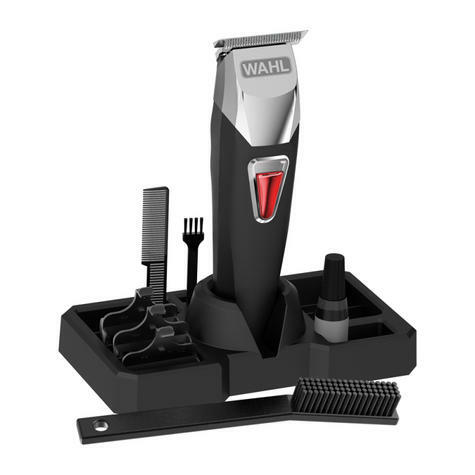 Multi-functional, this trimmer meets all your needs with its cutting lengths of 0.5-10mm making it capable of trimming, outlining, body grooming, detailing and shaving. The T-blade helps optimise cutting performance and prevents in growing hairs. Our blades out made from high carbon steel blade which helps the blade stay sharp for longer. All electrical Items are UK spec (UK Standard 3-Pin plug) unless otherwise stated . International buyers may need an Adapter to use in their country.